Boscawen NH real estate listings are continually being updated. 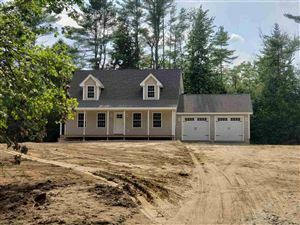 Please bookmark this page and check back often for current Boscawen NH homes for sale. 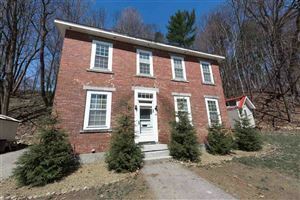 See all Boscawen NH Real Estate.